Large wood house near a golf course. 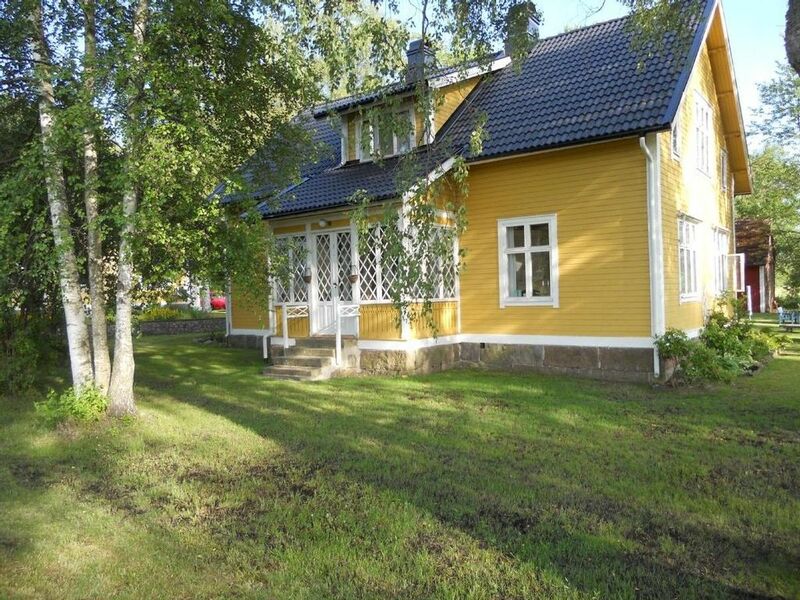 Our beautiful, yellow wood house is located in the province of Smaland (glass factory area), only 5min from Lake Asnen. A beautiful golf course is located nearby. The house has a large garden, all comforts and a cosy tiled stove and an open fireplace. In addition to a video recorder, there is also as DVD player. All rooms were completely renovated in 2007. Urasa is a small city on the countryside. Lake Asnen can be reached in about 5min.